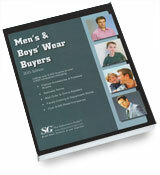 Profile over 3,800+ Retail Companies in the U.S. & Canada, which allow you to reach all purchasers of Men’s and Boys’ apparel, accessories and footwear. 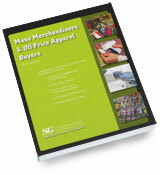 Mass Merchandisers & Off-Price Apparel Buyers Guide directory with alphabetical, regional, and product based indexes. 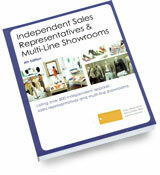 Now with more contacts and personal e-mails (when available)! 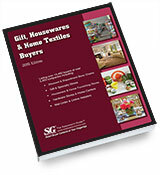 Gifts, Housewares & Home Textile Buyers directory with alphabetical, regional, and product based indexes. 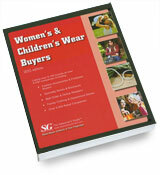 Now with more contacts and personal e-mails (when available)! Please note that contact email addresses are not available in Standard Subscription packages.